Greetings! In the spirit of Halloween and things that go bump in the night, let’s talk about some classic tales that chilled the spines of Victorians sitting around the hearth on a brisk autumn evening. 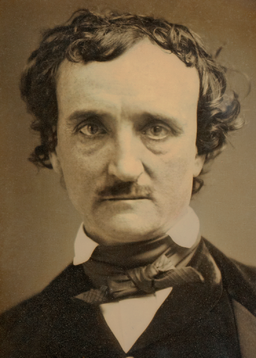 The Fall of the House of Usher – Edgar Allan Poe’s 1839 short story is a classic Gothic chiller. 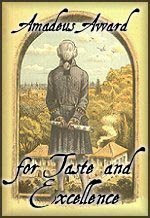 Roderick Usher and his sister Madeline suffer harrowing fates in this tale of gloom, despair, premature burial and terror. The Invisible Man — H. G. Wells published this science fiction novel late in Queen Victoria’s reign. The 1897 novel is a gripping tale of science gone horribly wrong. 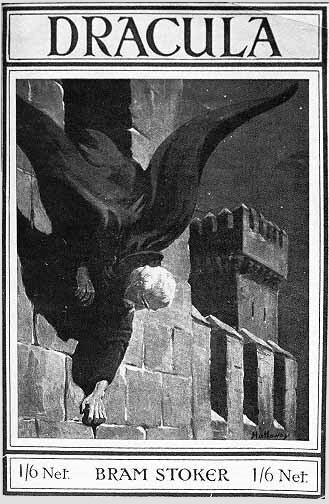 Dracula — Bram Stoker’s classic 1897 of gothic horror created one of the most iconic and frightening characters in literature, vampire Count Dracula. Portrayed by a variety of actors in film (including Gerard Butler in Dracula 2000…I do love that movie! ), Dracula is by turns seductive and terrifying. 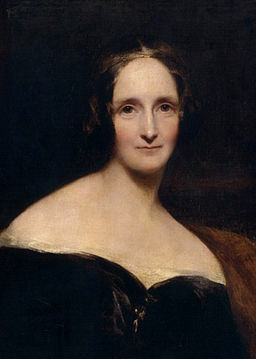 Frankenstein — Mary Wollstonecraft Shelley’s 1818 gothic novel has been chilling readers for nearly two centuries. Jane Eyre — Charlotte Bronte’s 1847 novel features a tortured hero, star-crossed love, and a madwoman. Is it any wonder it continues to fascinate readers nearly 170 years after its publication? All photographs and images are in the public domain. ENCHANTING THE HIGHLANDER Book Trailer! Releasing in just a few weeks! 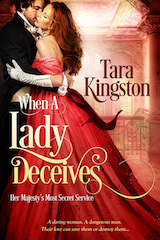 5 NEW Novellas set in the enchanting Highlands! It’s October and what better way to gear up for the holidays than with a spooky tale. Have you ever been on a boat suspended between the horizon and the ocean? That wondrous place where the blue sea meets the equally blue skies? Or when the sun tucks in for the evening and liquid black blends into the star-studded night? If so, you know how incredibly small you are. Nothing but water for miles and miles can be daunting. When the sea is smooth as glass, it is a peaceful place. But when angry, lashing out with slaps of waves, the sea can be unforgiving. Calm or rough, the ocean is dangerous...and scary. The mysteries of what lies beneath in the deep drink has stimulated the imagination for centuries. Since the first boat cast out to sea, tall tales of monsters, mythical beings, strange happenings, and phantom ships have been told. Some yarns and legends are merely fantastical explanations of odd sea creatures or weather occurrences from superstitious sailors. But some stories are real and unexplainable. One such story is the ghost ship Mary Celeste. The Mary Celeste was launched in 1861 under her original name Amazon in Nova Scotia. As she prepared for her maiden voyage loaded with a timber cargo bound for London, her first captain Robert McLellan fell ill and died. That should have been an omen. The journey to London under a new captain would go on, but the voyage was hardly a smooth one. She collided with fishing weir causing a gash in her hull and needing repair before she ever sailed out into the Atlantic. Once she finally made it to London, she struck another ship, sinking it. Not really the best start for a brand new ship and it wasn’t the end of mishaps surrounding the vessel. Six years and many captains later, she was run aground by a storm off a Nova Scotia island and abandoned. Declared a derelict, Amazon was sold, repaired, refitted, and renamed Mary Celeste. On November 7, 1872, the brigantine Mary Celeste sailed out of the New York Harbor and into the Atlantic bound for Genoa, Italy. Risky business considering the Atlantic often churns with volatile weather during the winter months. The cargo, 1701 barrels of denatured alcohol meant to fortify wine. She was captained by master mariner—and, ironically, teetotaler—Benjamin Spooner Briggs of Massachusetts. Along for the voyage was his wife, Sarah, 2-year-old daughter, Sophia, his trusted first mate, Albert Richardson, and six hand-picked crewmen. 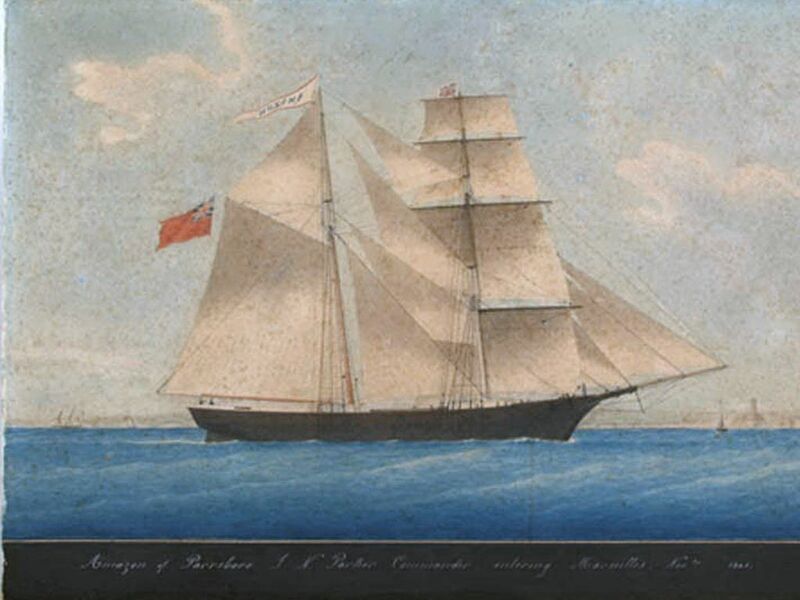 Having left the port just eight days after the Mary Celeste, the Canadian brigantine Dei Gratia sailed within sight of the ship nearly one month later on December 5th midway between the Azores and Portugal. Repeated attempts to hail the ship garnered no reply and soon it was realized the aimlessly drifting Mary Celeste was deserted. Not a soul on board. Aside from weathered sails, the main halyard line hanging over the side of the ship, a faulty pump, and the soaking wet interior rooms from open hatches, Mary Celeste was in relatively good condition. She was well-stocked with provisions, her cargo untouched, and her occupants’ personal items still on board. Only the yawl (lifeboat) and a couple pieces of navigational equipment, the chronometer and sextant, were missing. The last entry in the ship’s logbook on November 25th recorded her location within sight of the Azores island of Santa Maria. That was nine days earlier and 400 miles from where she was found adrift by Dei Gratia’s crew. Imagine boarding a seaworthy ship in the middle of the ocean to find no one on board and not a trace of what happened to them. That would be eerie! The abandoned ship was sailed to Gibraltar by three of Dei Gratia crew members. Under maritime law, a share of the salvage of ships and/or cargo can be awarded to those who bring them in. But the British vice admiralty court suspected something amiss with the salvage. Perhaps the Dei Gratia crew ambushed and killed Captain Briggs and his family and crew, hoping to cash in a sizable salvage. 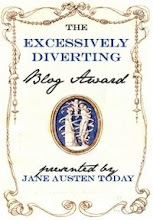 Eventually, the court found no real evidence of foul play but awarded a much smaller reward. Theories abound over what happened to the missing Mary Celeste crew, including marauding pirates, sudden waterspouts, an attack by a giant squid, a violent seaquake, and mutiny. All claims have been refuted. So what happened to her crew? The most plausible explanation is something caused Briggs to order everyone off the ship and into the yawl. Perhaps strong vapors from the alcohol in the hold panicked the captain into calling for an immediate abandon ship. The lifeboat was probably tied to the thick rope that had been found hanging over the side of the ship. Whatever caused the captain to make that decision was likely a false alarm, but somehow the halyard snapped—whether by rough seas, a nefarious act, or something entirely mundane—and the little party was left behind, watching the Mary Celeste sail away without them. Ten people, suspended in the wondrous place between the horizon and the ocean, mysteriously vanished never to be seen or heard from again. More than 140 years later, the mystery still remains. The Mary Celeste sailed for another twelve years until she was intentionally shipwrecked in an attempted insurance fraud. Seemed her fate all along was a doomed one. Ghost ships like Mary Celeste have sparked my imagination, as well. 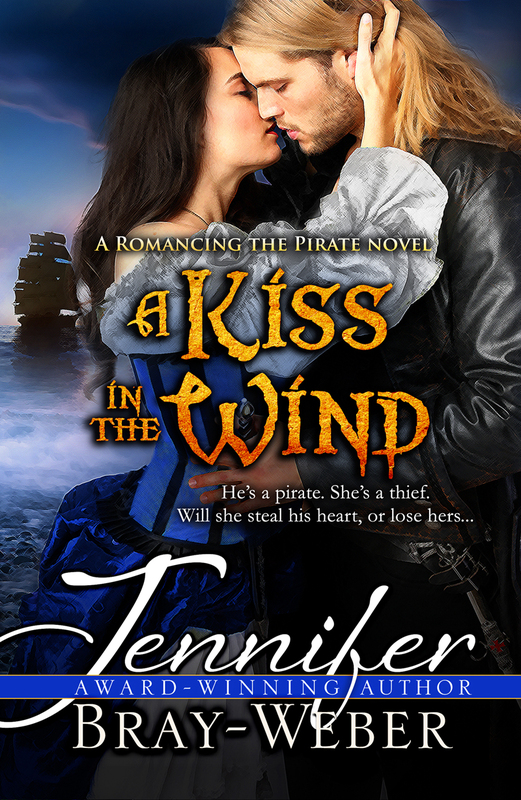 One named Gloria is featured in my second full-length novel A Kiss In The Wind in the Romancing the Pirate series. For a brief video on the Mary Celeste, click the link below. Budapest, Hungary became my home six years ago. This expat is forever tied to the U.S., but I have felt compelled to live in other parts of the world and experience a country’s history and heritage. I’ll start with a trip outside the city—my journey to Krakow, Poland. 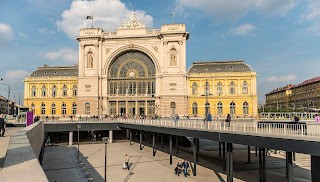 My friend and I boarded a train to Krakow from the Keleti Train Station in Budapest. 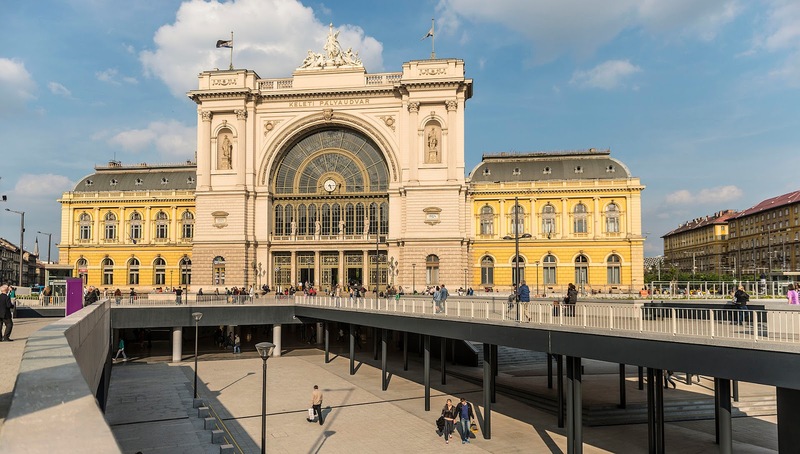 The facility, built in 1881, was considered the most lavish station in Europe at the time, and is still beautiful today. 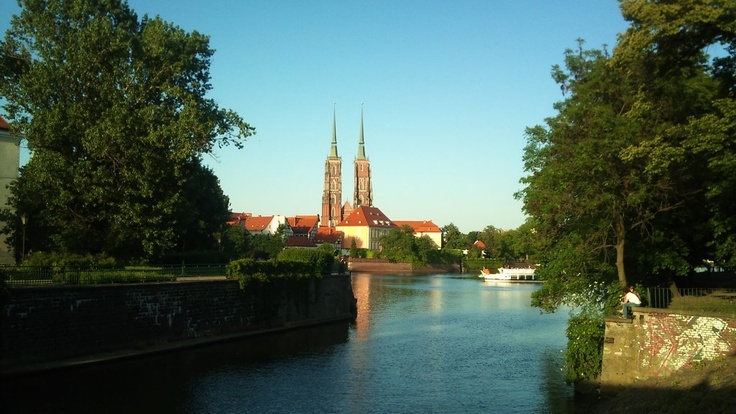 How novel—a slumber party aboard a sleeper train, and we’ll arrive first thing in the morning, fresh and ready to explore Krakow and its surroundings. Near dusk, and about an hour outside of Budapest, a sweet scent of roses enveloped us. Bushes laden with lush, powdery-pink blooms appeared for miles beside the tracks, so thick it seemed as though delicate, tinted clouds had fallen from the sky. I have never seen such a sight. We closed our eyes and breathed in the intoxicating perfume that swept through the train, feeling as though we floated on a fragrance created exclusively for us. Then a jarring thought gripped me: My God, we’re riding the very rails that carried Jews, Gypsies, and political prisoners beyond Krakow to Auschwitz and Birkenau! Hundreds of thousands of innocents on their way to their deaths. Hundreds of people packed in each car—women, men and children cramped so tightly together they were forced to stand the entire trip with no food, water or toilets. Even the dead and dying could not fall in the crush. Suddenly, the small compartment we occupied didn’t seem so cramped. And what of the roses? Had these fragrant flowers lined the tracks back then? 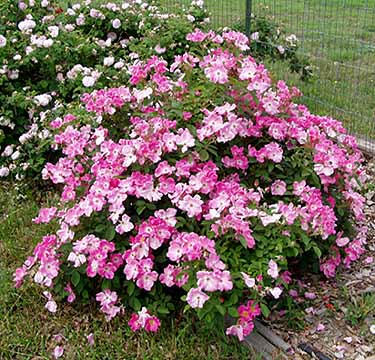 After all, wild roses can regenerate for decades. I choked back tears, and turned to my friend whose countenance told me she held similar thoughts. 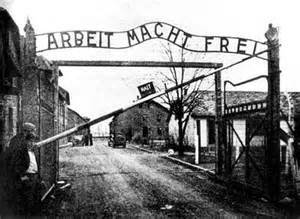 “Do we really want to visit Auschwitz?” I asked her. We grew silent for a long while as we gazed at the blur of pink, and breathed a scent no longer light and sweet, but suddenly heavy and funereal. Then, strange as it may seem, we came to the conclusion that we had to honor those who traveled these tracks before us by remaining focused on their plight during our train ride, and commit to visiting the camps upon our arrival. What would our decision produce? Would it heal any lost souls? Would it heal us? We didn’t know, but we felt fractured, scarred by the past, and compelled to see our journey through to the end. Eventually, we left the roses behind and traveled for a long while beside a lovely river. We didn’t know which river, but the countryside was beautiful. Bucolic. I wondered if the farmers who lived alongside this lazy river back then, or the people in these tiny villages, knew what horrors the trains carried. Had anyone realized they were death trains? Had anyone ever wandered close enough to the tracks to hear the wailings of the forsaken? Had there been any cries to even be heard at that stage of the journey? 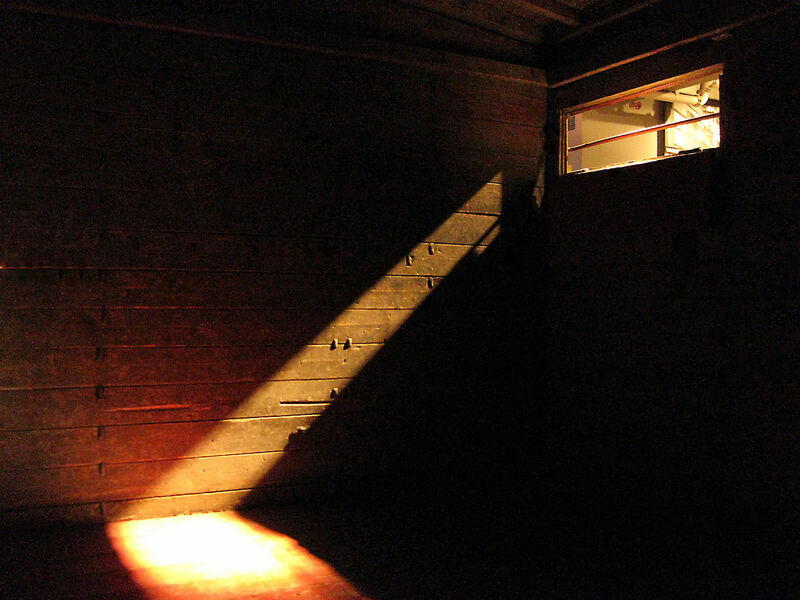 After all, the trains were nothing more than windowless cattle cars, their doors nailed shut once the people were packed inside, and the only light to be had was what seeped through cracks in the boards. Dear God, how could this have happened? While my friend did fairly well with sleeping in her little bunk, I slept fitfully. I awoke once feeling disoriented. For a moment, as the clickety-clack of wheels against rails filled my ears, I didn’t know if I was on a train some sixty six years ago or now. I felt like a dark-haired teenager, confused and wondering where we were going, and what and why everything was happening. It was almost as though I had inculcated a miasmic memory that still hovered above the tracks. I came fully awake feeling desolate. I could barely breathe. I curled up on the other end of the bed, next to the window, and gulped in fresh air until my racing heart found some semblance of normalcy. But my mind refused to wander elsewhere. Hundreds of thousands of people rode these very rails to their deaths. What were they thinking? How were they feeling? A great sob welled up in my chest, one that wouldn’t release—at least not yet. Had the guards and engineers aboard those trains known what was happening? Had they known these people were to be worked until they dropped or would be gassed within hours of arrival if they were too old, too young or infirm? Did they know that any twins or ‘little people’ aboard would be used for hideous experiments by the death camp’s macabre Dr. Josef Mengele, ironically known as The Angel of Death? Or were these workers kept naive, only informed of their own jobs, and they saw nothing beyond where the train disappeared from sight? I would tend to think so, since it would have compromised the Nazi program of creating an Aryan society of healthy blue-eyed blonds had word leaked out of what they were up to. Suddenly, I had a deep sense that for whatever reason, I was meant to ride this train, that I was meant to have these experiences. That I was meant to know and understand what the Hungarians had suffered through (Hungarian Jews comprised the greatest number sent to Auschwitz, but don’t forget the Gypsies and political prisoners—nuns, priests, businessmen, housewives. Any Hungarian labeled a spy became a political prisoner to be gotten rid of). 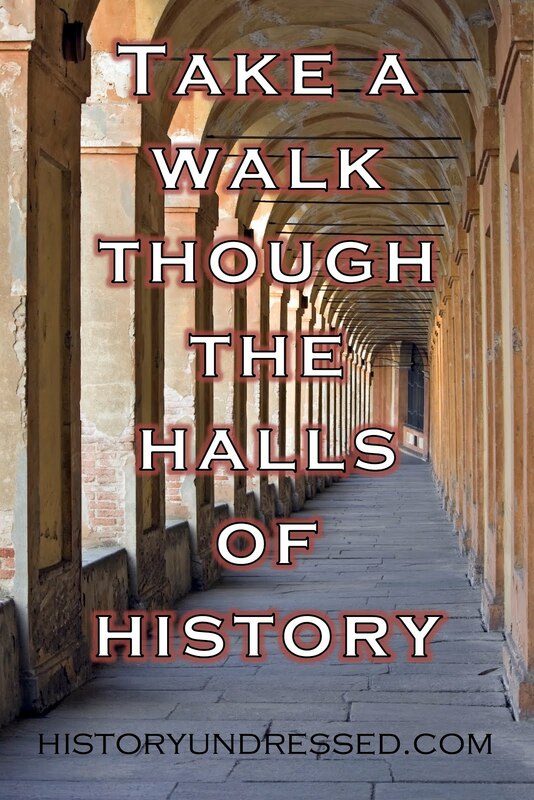 I’ve learned a great deal about the history in this part of the world, through my travels and by meeting Hungarians who have their histories to share. I have a story in mind that I hope will honor those who were taken from their homes in Budapest. I have four books to complete first, and then the story begins.